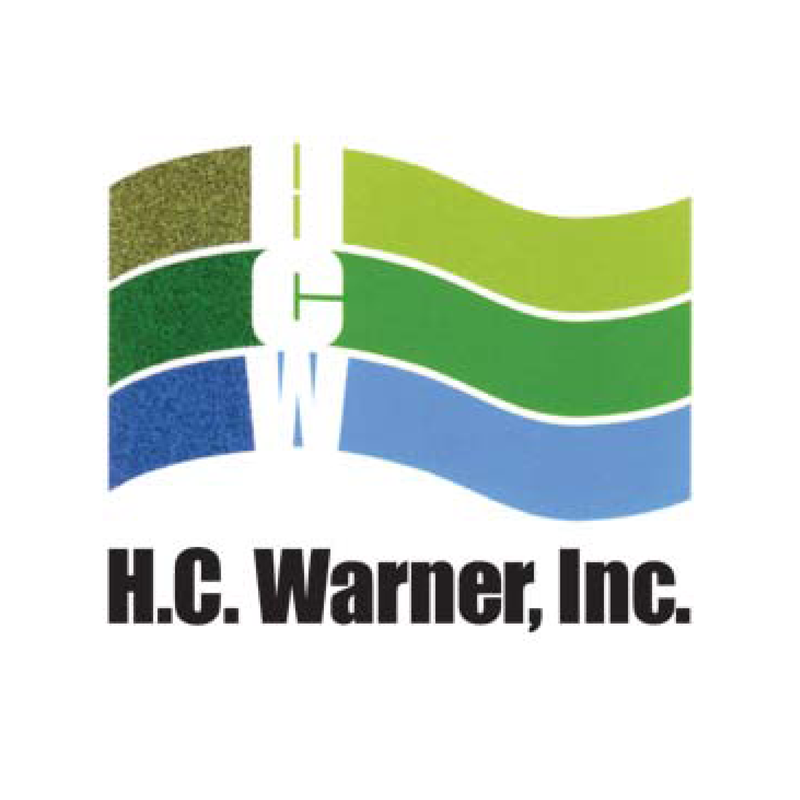 "Kustura Technologies and H.C. Warner have had a very long standing business relationship. 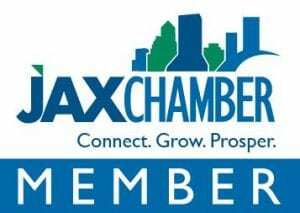 We have upmost confidence in the Kustura team and in particular appreciate their knowledge and skill..."
They are a southeastern United States based industrial filtration equipment company. Since 1946, they have specialized in offering quality filter housings, cartridges, bags, and integrated systems. 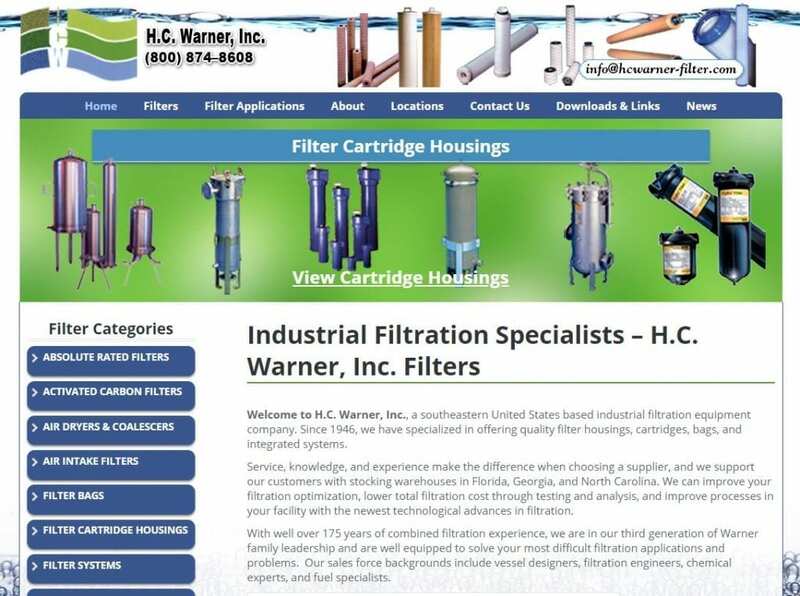 With well over 175 years of combined filtration experience, they are in their third generation of Warner family leadership and are well equipped to solve your most difficult filtration applications and problems.